Bo Forbes is the owner/CEO of Ironside Press, located in Vero Beach’s Historic Business District. 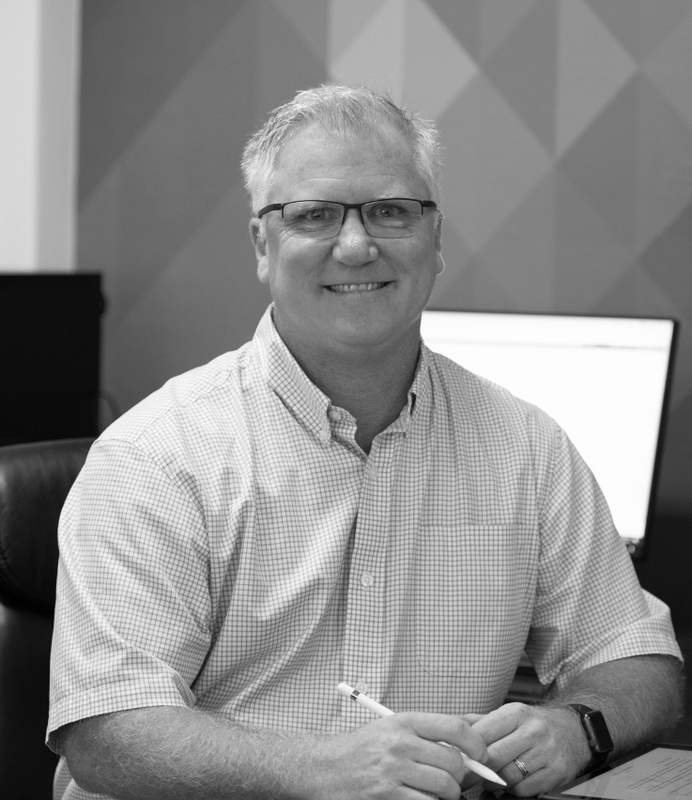 A graduate of Florida State University, Bo spent the first 12 years of his professional career working in corporate marketing and product management roles across the country for Verizon Corporation (formally, GTE, Genuity, Bell Atlantic). In 2003, Bo retired from his position as Senior Strategy Manager at Verizon Corporate Headquarters in Manhattan to join his family’s business – Ironside Press. In 2008, Bo acquired 100% ownership interest of Ironside. As CEO for the past 10 years, he has crafted a core strategic vision of innovation, growth, service and integrity as the company’s guiding principles. Today, Ironside is the leading provider of professional market management services to over 2,000 business including small entrepreneurs, corporations, nonprofits, government, and educational institutions across the Treasure and Space Coast. 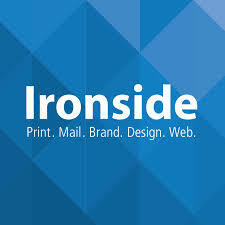 Ironside’s professional portfolio includes: a Graphic Design Agency, Commercial Print Production Manufacturing, Direct Marketing Campaign Services, Brand Management Consulting and Digital/Web Marketing Program Management. 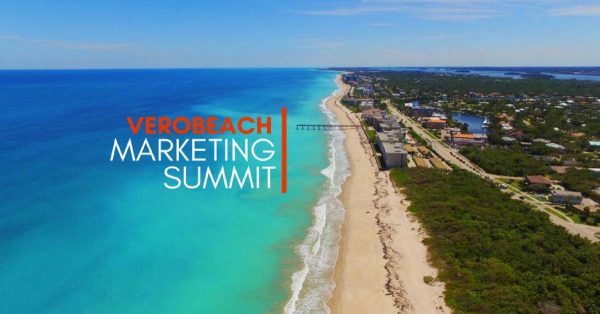 Bo lives in Vero Beach with his wife and two daughters, representing the 5th generation of his family to call Indian River County their home.